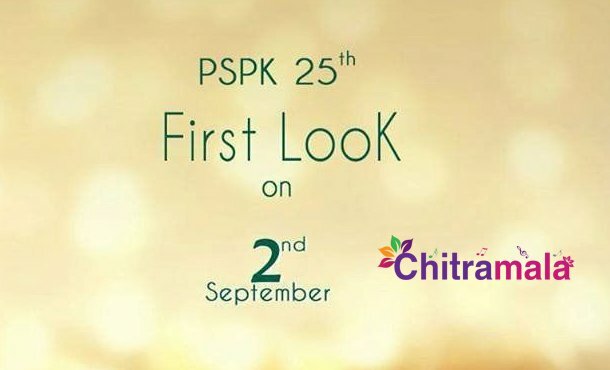 Recently, the makers of Pawan Kalyan’s upcoming film Harika-Hassine had announced that the first look of his film would be released on September 2. And within a short time, the tweet was taken off. However, now if the latest reports are to be believed, the makers are not in a mood to release the first look poster on Pawan Kalyan’s birthday. The reason behind this is said to be that the film’s release is slated for Sankranthi. So the makers have now decided to go slow on promotional activity. They haven’t announced the title for the same reason. So, Pawan fans will have to wait for a while. The music album of this film is being composed by Tamil young sensation Anirudh Ravichander. Directed by Trivikram, Pawan Kalyan will be seen as a software engineer in the film.